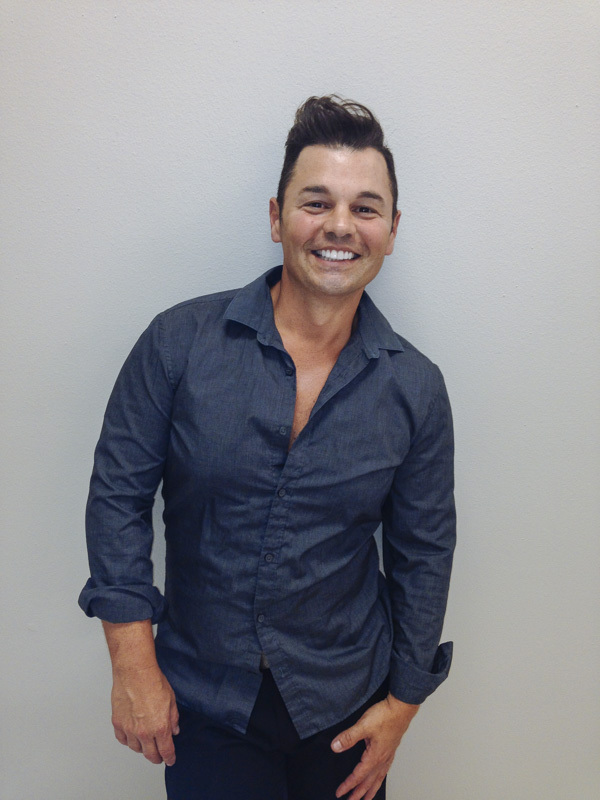 Lee D'Aquin has been working with hair between Baton Rouge and New Orleans for 21 years. “I was working on an arts degree when I became fascinated with doing hair and how much of an art that was. 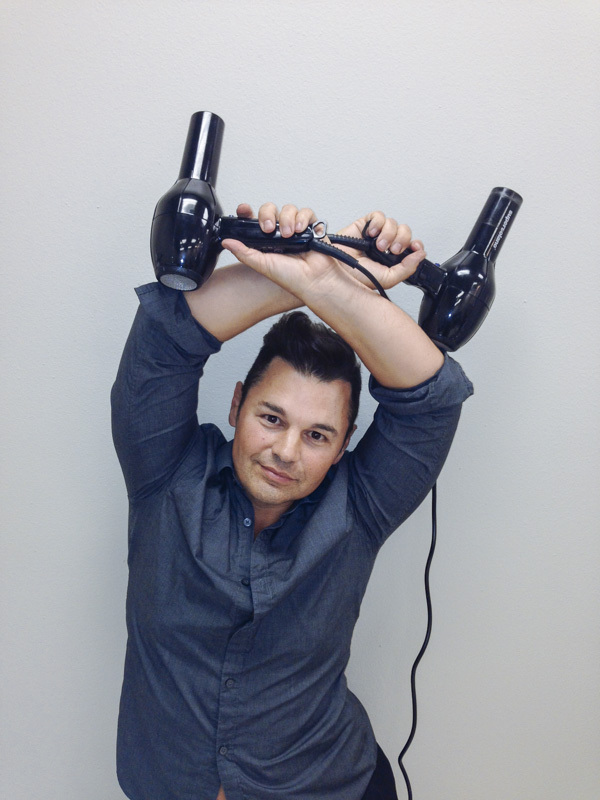 I knew then what my calling was.” Master Stylist, Colorist, and Salon Owner are just a few of Lee’s many titles. 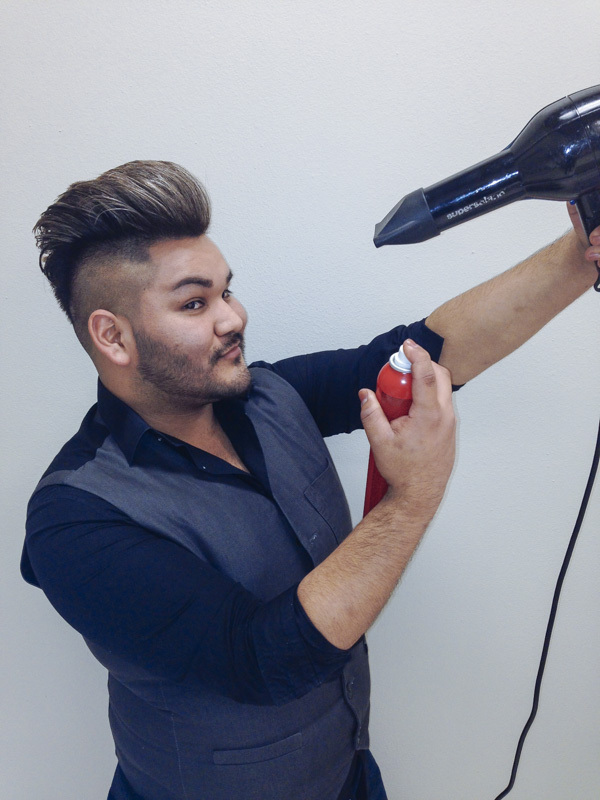 He works very hard at creating an amazing customer experience and is one of the Capital Cities most sought after and talented hair artists. He trains several times a year traveling for advanced education to stay on top. One of his many passions is color, from multi-dimensional effects to basic effects, Lee personalizes everything he touches. Make a reservation with Lee to see for yourself what all the “buzz” is about! 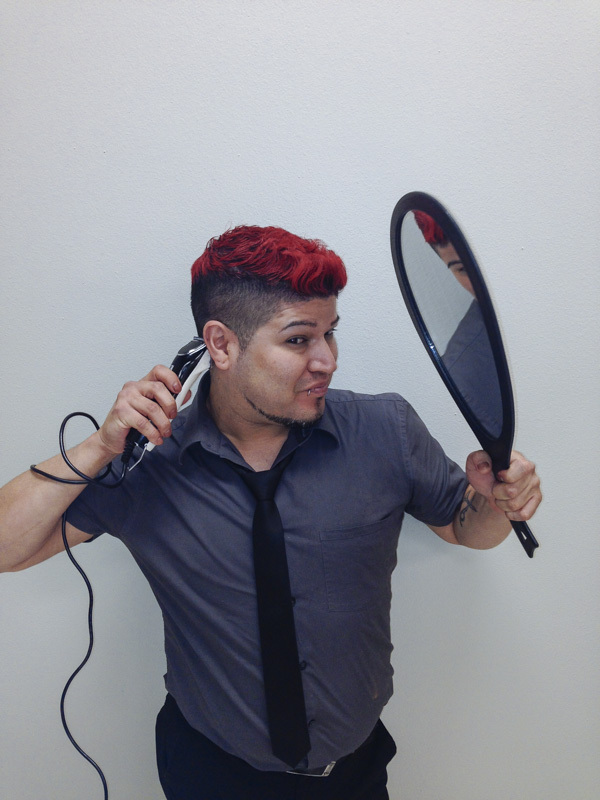 Amy's fresh, funky cuts have been turning heads in the Capitol area for well over a decade. 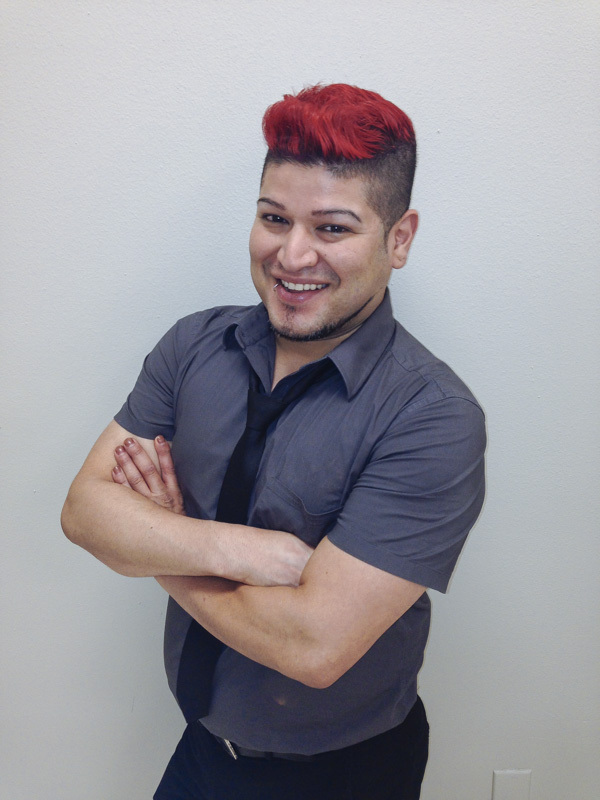 Although she specializes in short, textured cuts, she also loves creating long, soft layers and clean, structured gentlemen's cuts. Her multi-dimensional and seamless colors are just absolutely amazing and admired by all. 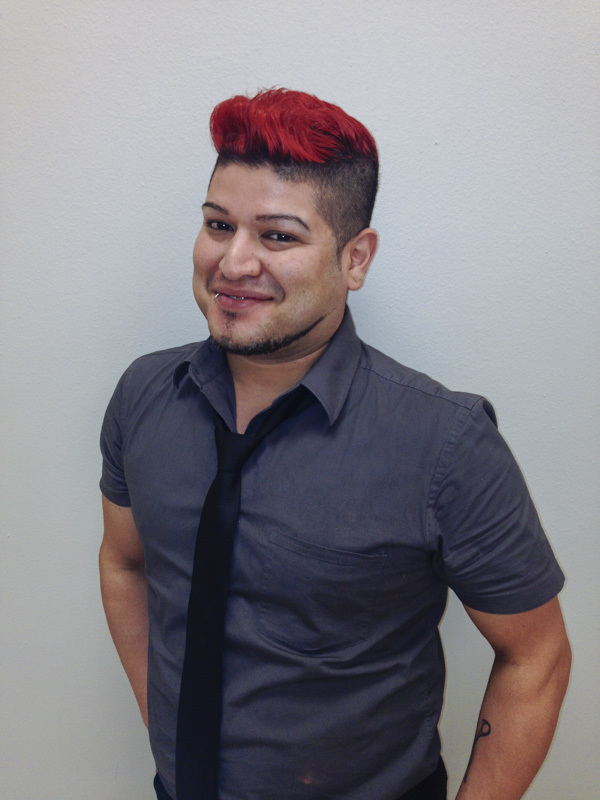 Amy began honing her talent by becoming a certified Paul Mitchell associate and has stayed on the cutting edge of cut and color techniques. She is also an ambassador for the fabulous Kevin Murphy Hair Care line. Amy's talent doesn't stop there. She has attended shows from Las Vegas to New York City! 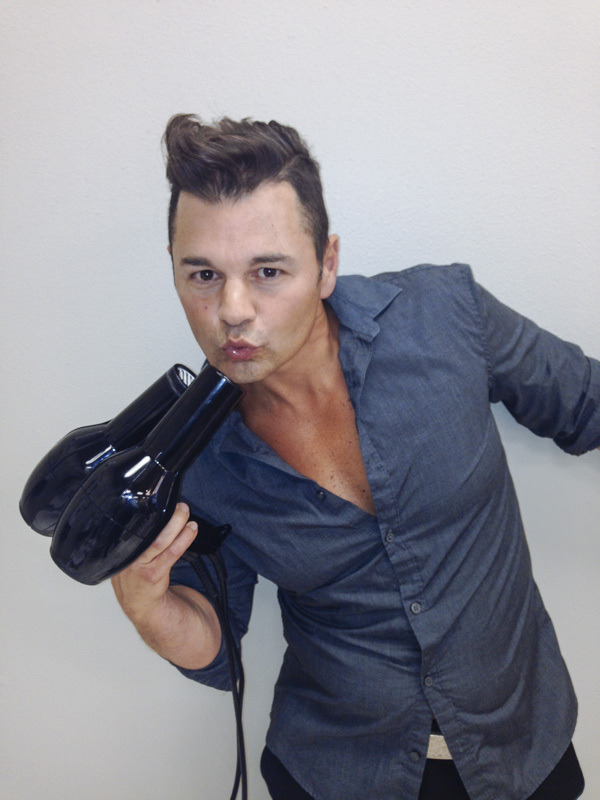 "My favorite part about what I do is making people look and feel amazing, inside and out!" Amy's fun, outgoing attitude and amazing ability has earned her a loyal clientele from miles around. 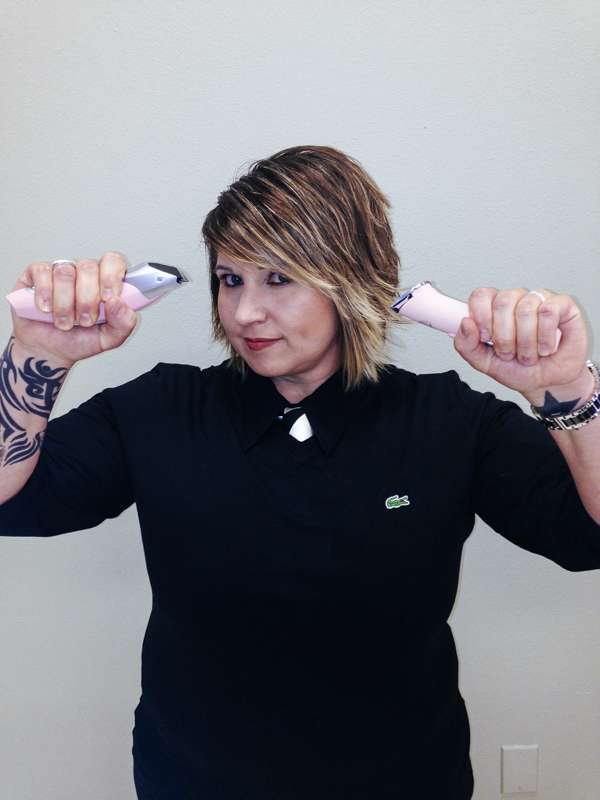 Come sit in Amy's chair and let her help you look and feel your best! 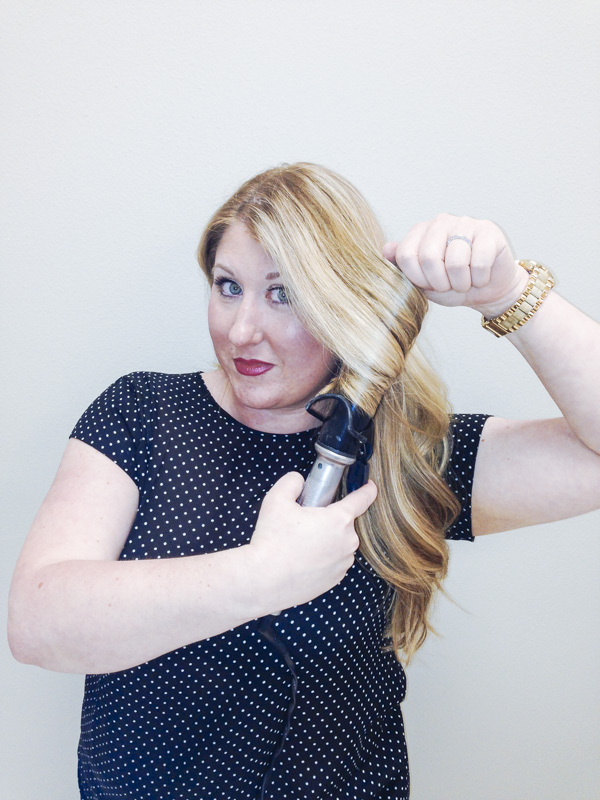 For all these reasons and so much more, come see why Amy could be your perfect stylist! Megan is a great asset to the INDe team. 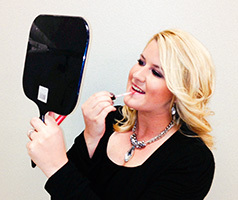 She has over 5 years experience, and her passion for helping people look amazing is exactly what she is about. She has a large client base for weddings and special events, as she is a master in make up artistry. 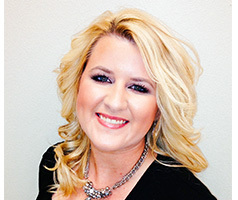 Megan is recognized as one of the best at waxing in Baton Rouge. Megan is definitely helping the capital city become a more beautiful place. She also offers a variety of facials and skin care treatments by Image Skincare. Megan loves to stay on top of the latest techniques and advancements in Esthetics. She does this by attending various educational events throughout the year. Call for your appointment with Megan and experience for yourself how great she truly is. 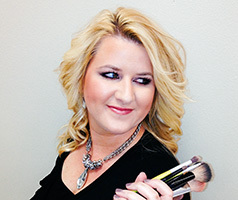 Meghan Vercher Gresick has enjoyed working in the beauty industry for over 7 years. 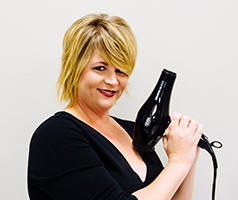 She has earned several different certifications including Redken & Pravana color, Keratin Coppola, Keratin Complex, and several types of hair extensions. 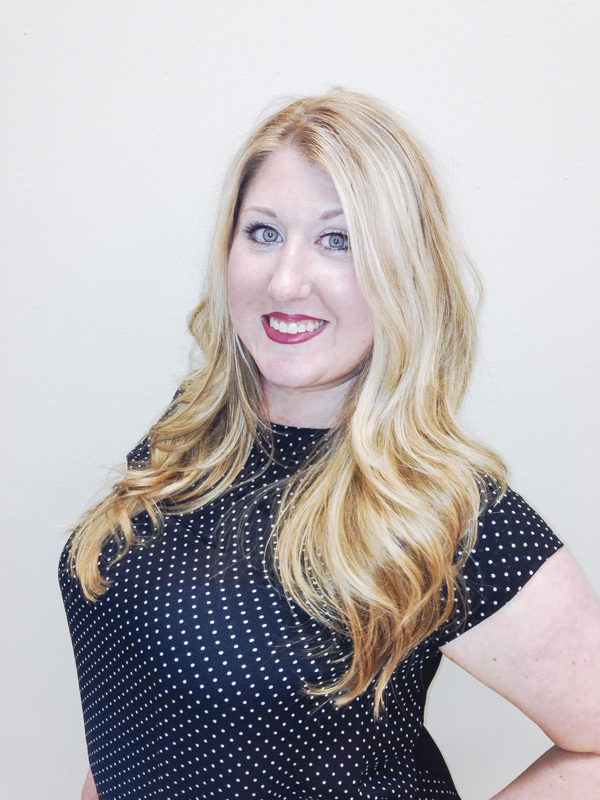 Meghan specializes in vivid color, hi-lites, updos, and make-up- but she is also well versed in women and men haircutting and facial waxing services. 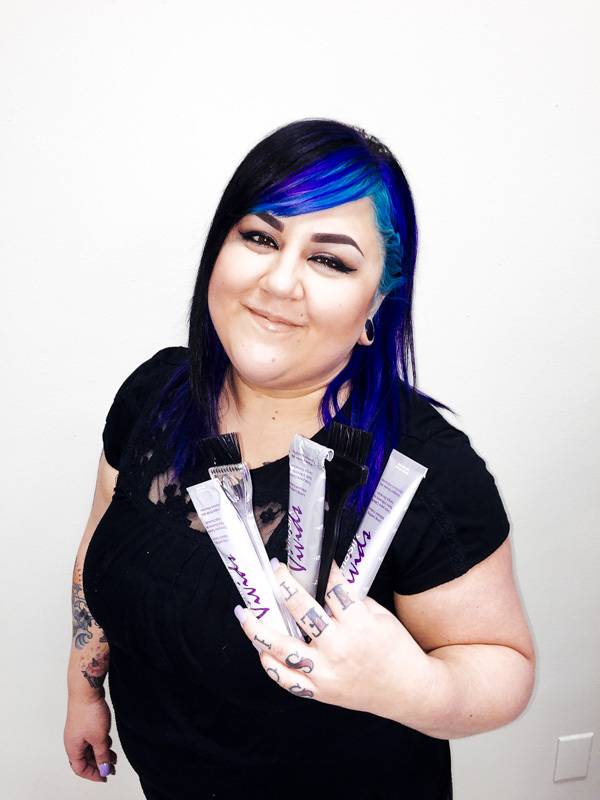 Not only can Meghan make your hair the perfect shade of purple, but she can also achieve beautiful blondes, brunettes,and multi-demensional color. She also loves doing hair and make-up for special events; like weddings, proms, and even those great Halloween parties! Call today to get your appointment with Meghan!